Selecting the right photographer to capture your special day is incredibly important and one of the most difficult decisions you might make. 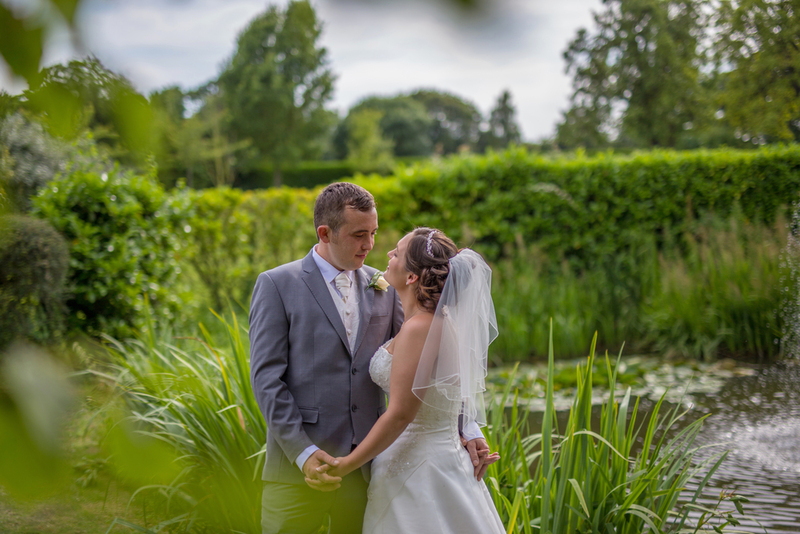 Prices, skills, experience and photographic style vary hugely from one photographer to the next. To make the decision simpler I provide 3 photography packages and an hourly rate to suit every budget. Wedding coverage is priced between £795 and £1295. 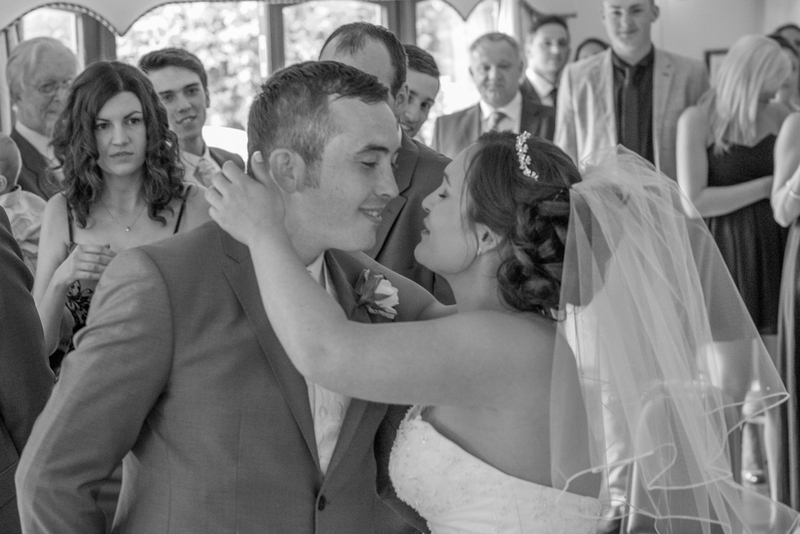 Photography is tailored to your detailed specification, hourly rates of £145 are also available if you only want a few hours photography on your wedding day or you budget is limited. If you or your partner are a member of the Armed Forces I provide a 10% discount to help you with your special day. EMERALD – This package caters for those on a budget who still want beautiful images of their wedding day. SAPPHIRE – A very popular package which usually covers the whole wedding story. TANZANITE – The ultimate, unlimited full wedding day coverage to capture every moment.